Who is on the Mount Rushmore of WWE Authority Figures? 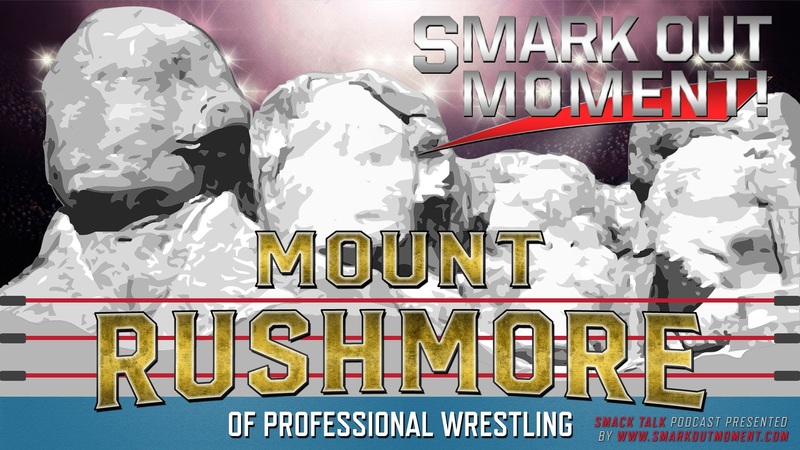 Welcome to the third edition of MOUNT RUSHMORE, where we will be taking on the task of picking four people to best represent the pillars of professional wrestling. 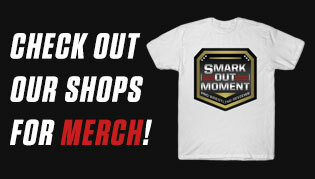 This time around, we're focusing our efforts on the people who have held positions of power on WWE television. 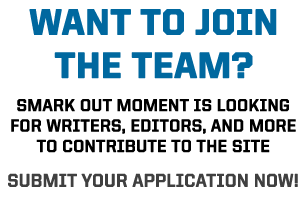 These include general managers, commissioners and anybody who has been able to call the shots on Raw, SmackDown and all of the other shows, such as our current lineup of Constable Corbin, Alexa Bliss, Paige, Shane McMahon, Stephanie McMahon, Triple H, William Regal and so on. The panelists for the Smack Talk podcast will present their own lists and their reasons why they chose those men and women to be the representational figureheads of this topic, with the goal being to reach a consensus among all panelists for who we feel makes up the definitive list.